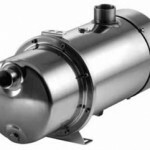 Our specialist pumps suit a range of different requirements. For vehicle mount or off-grid use this pump is suitable for domestic or industrial boosting, above ground rainwater harvesting, tanks, surface irrigation, tank transfer. 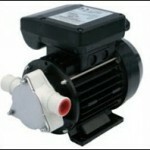 This pump has a stainless steel pump body and a ceramic graphite mechanical seal. Single stage tank transfer pump suitable for domestic or industrial rainwater harvesting, low pressure surfce irrigation and tank transfer. 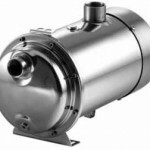 This pump has a stainless steel pump body. Salt water pump, flexible impeller progressive cavity, for water with few impurities. Suitable for washdown, bilge, etc. Pumped liquid : Water or seawater with few impurities. 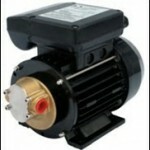 Centrifugal Pump for Warm Oil/Water up to 65C. 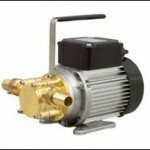 This pump has a brass pump body and flexible impeller. Bronze gear pump (progressive cavity) for pumping of non-corrosive viscous fluids with few impurities. Pumped liquid: Water, oil, heavy oil etc.